Verify the identity of all users with strong two-factor authentication – before granting access to corporate applications to protect against phishing and other access threats. Deploying at scale has never been so painless. Our lightweight software as a service (SaaS) solution requires minimal infrastructure to roll out to thousands of users. Plus, automatic updates are sent to your users’ devices to ensure they always have the latest security patches and features, eliminating overhead on your end. A variety of authentication methods enable every user to securely and quickly log in. 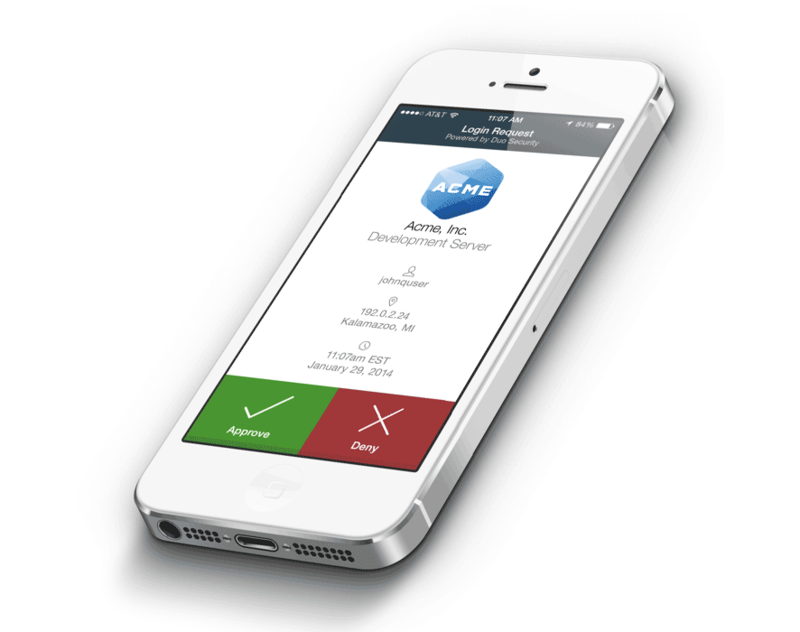 Convenient mobile app, allows users to approve push notifications to verify their identity. It also support Universal 2nd Factor (U2F), security keys and tokens, one-time passcodes (OTP), SMS and phone callback to provide flexible options for all types of users – from clinicians to third-party contractors. Automatic enrollment options provide ease of user provisioning for larger organizations. Quickly synchronize thousands of users from existing directories like Active Directory and Azure AD, or import users from a CSV file. Additionally, users can manage their own authentication devices through their self-service portal, reducing your help desk support time. Launch targeted phishing simulations within your organization with our Phishing Simulator to identify vulnerable users and devices. Our data dashboards allow you to measure and monitor your company’s risk of getting phished from one main control center.